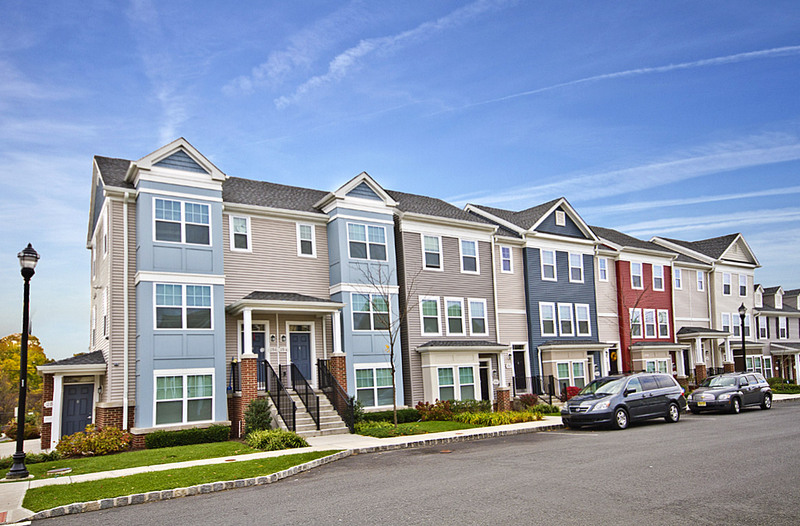 InSite Professionals provided design and permitting for the Alexander Hamilton redevelopment which was a complete reconstruction of a vacant former affordable housing site. Outdated high-rise apartments were razed for replacement with lower density townhouses. 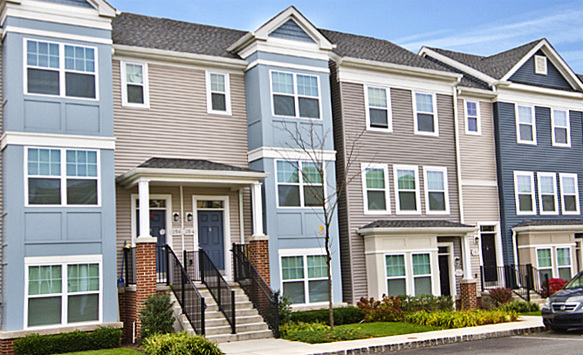 Alexander Hamilton will consist of a total of 207 new units, including 25 for-sale homes, a 40,000 S.F. community building and a 24,000 S.F. early childhood education center. The site design was challenging due to overall area constraints, existing utility corridors, topography and the need to adequately stage the project in five distinct construction phases. InSite Engineering, LLC. | InSite Surveying, LLC.